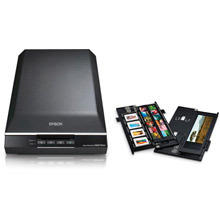 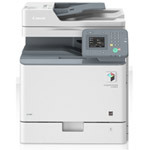 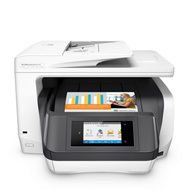 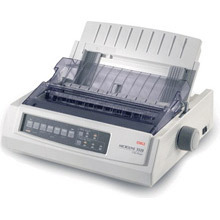 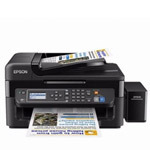 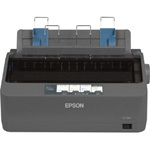 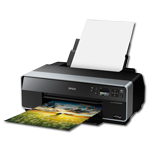 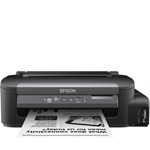 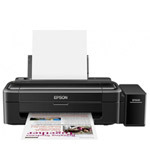 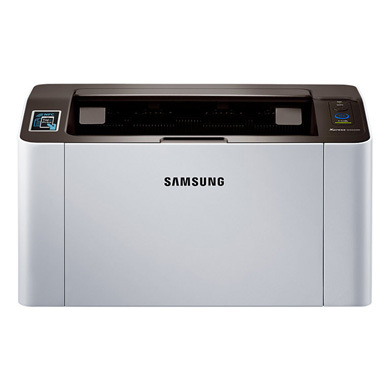 The large range of Epson inkjet printers are ideal for home printing, particularly when used for printing photographs, available in A4 and A3 formats, many Epson inkjet printers feature individual ink cartridges for each of the Cyan, Magenta, Yellow and Black colours used in modern printing. 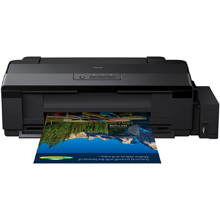 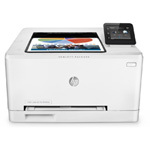 This gives the user the ability to replace individual printer ink cartridges as and when needed instead of having to discard or recycle large all-in-one printer ink cartridges with potentially usable printer ink still inside. 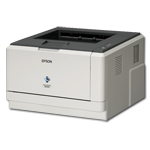 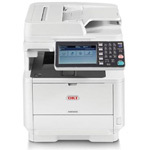 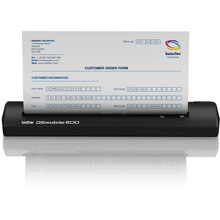 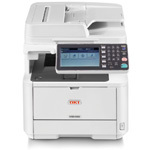 The growing range of Epson Laser Printers are ideal for use in SME or large enterprise business environments. 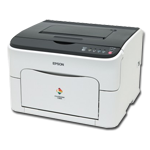 Whatever your printing needs, Printerland will make sure you choose the perfect Epson printer for your home or Business. 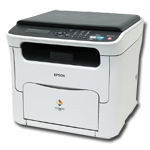 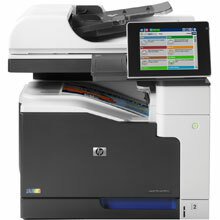 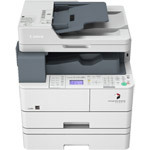 Call us and our dedicated team will help you with your choice of Epson printer today.